The cold season brings with it the necessity of buying an appropriate outerwear. Obviously, your winter coat should also be trendy. Fashion changes quickly, season after season, but there are elements of outfit that never go out of style. 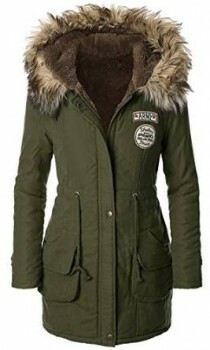 –	Choose a double coat lining, it can help you when the temperature is very low. 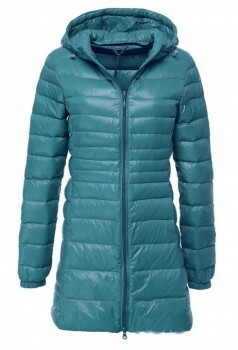 –	It is recommended to choose a model with a hood, in this way, you will be protected from wind, rain and cold. –	Be very careful to the size of the coat, this is an aspect that is usually neglected, but it is very important. –	Choose a color that can help you match it with a large number of other outfit pieces. 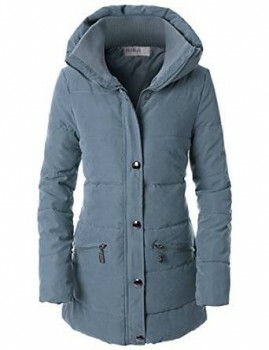 –	Softness and warm, these are important issues which can make your coat a great one. 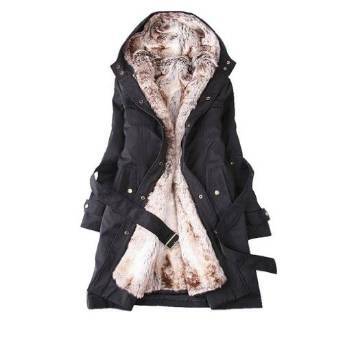 –	Bear in mind the places and occasions where you can wear the coat. It is very important to keep in mind that a winter coat is an investment too. 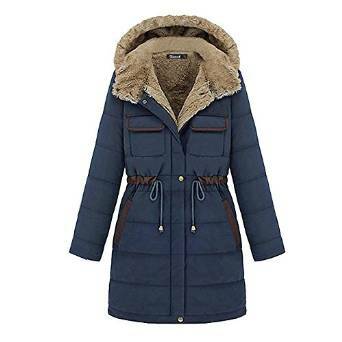 So choose a quality piece, you don’t want to buy every two weeks a winter coat, it is likely to wear it a couple of years without troubles if you are careful. Remember that the fall-winter season is not always black and grey. The nowadays models offers you numerous models and colors to choose from.